Anatomy of a Lean Leader by Jerry Bussell will be available October 1st! Lean organizations require special traits from leaders, who serve the people even while guiding the organization toward fulfilling its true purpose. In many ways, this is a new definition of leadership. 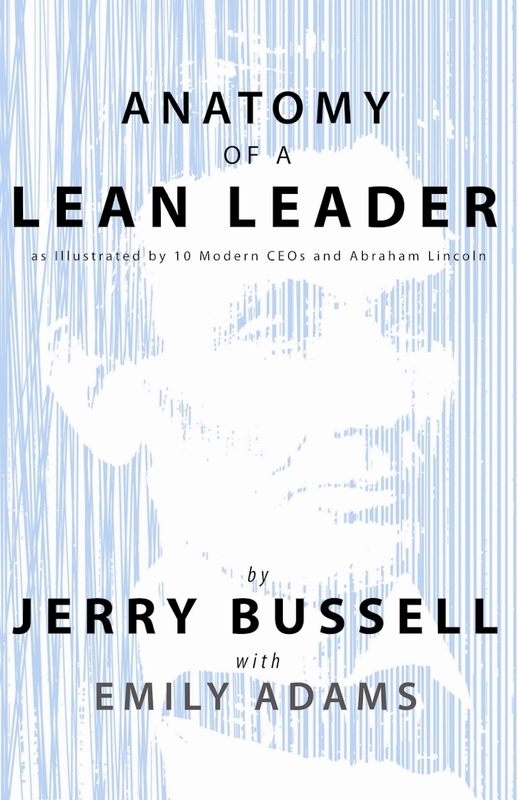 In this book, Jerry Bussell identifies the ten essential characteristics of a lean leader and illustrates those traits with stories from modern CEO’s and one of this country’s greatest leaders, Abraham Lincoln. This book will help leaders focus on the behaviors and attitudes that are essential to creating the kind of continuous open-loop of improvement activities that is the heart of lean thinking. Robert Chapman – Chairman and CEO of Barry-Wehmiller Companies, Inc.